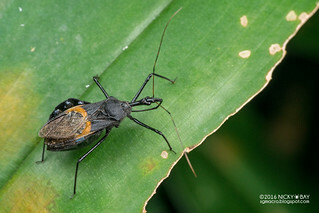 This page consists of a personal checklist of all Assassin Bugs (Reduviidae) that I've encountered over the years. 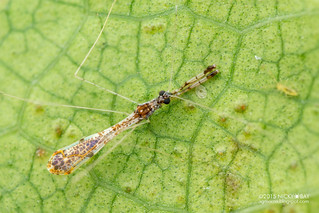 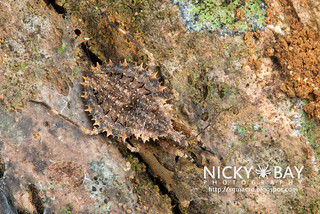 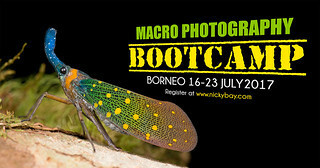 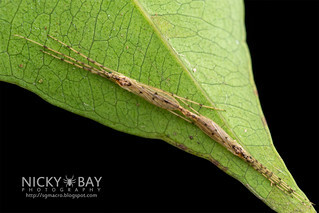 Most are not identified, so any assistance on identification will be appreciated! 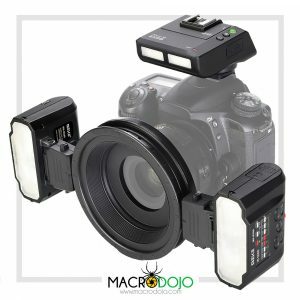 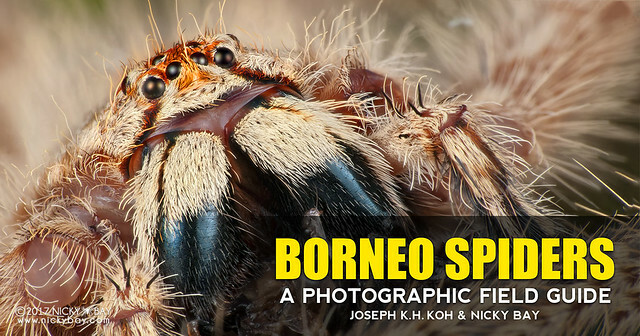 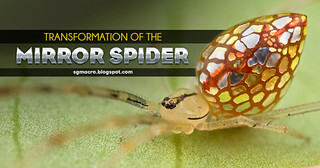 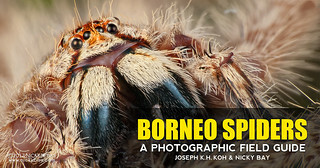 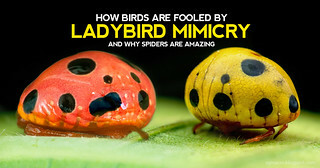 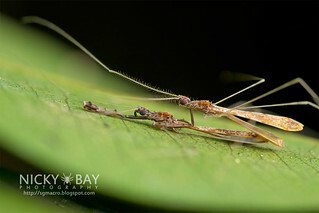 All photos are of live subjects shot in the field, with the dorsal view selected where available. 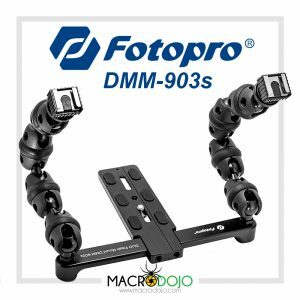 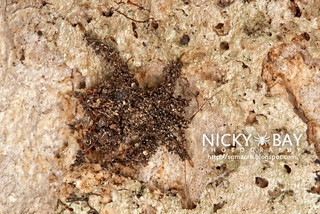 Click on individual photos for larger views and views from other angles. 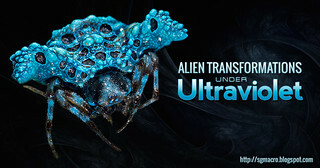 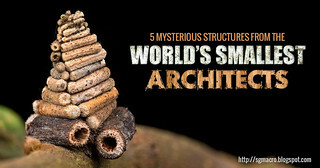 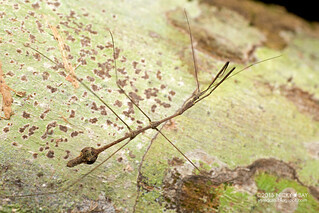 As specimens were not collected, identifications were done purely based on photographs and may not be 100% accurate. 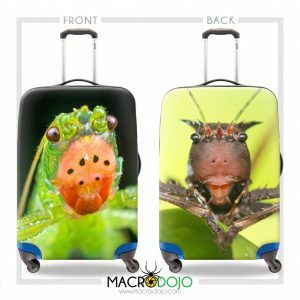 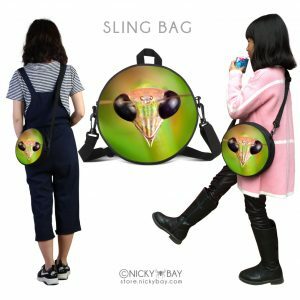 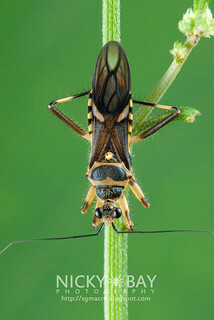 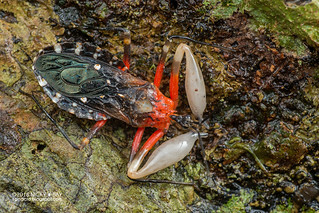 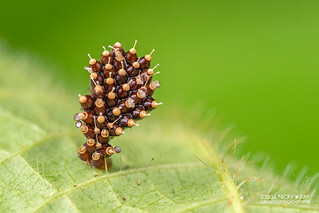 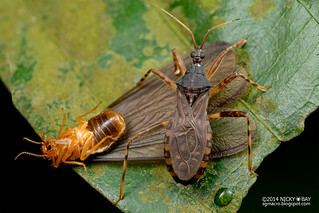 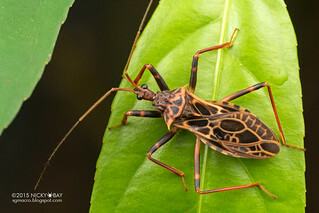 Some references were made from An Illustrated Identification Key to Assassin Bug Subfamilies and Tribes (Hemiptera: Reduviidae) . 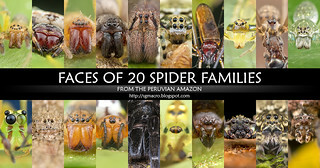 This page will be updated as and when IDs are received, please let me know if you spot any mistakes. 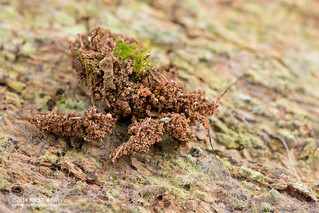 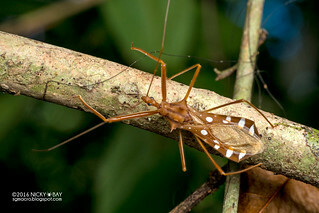 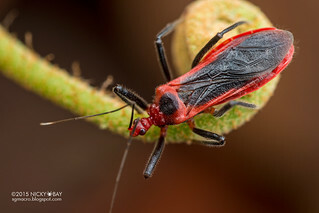 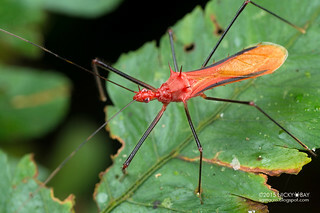 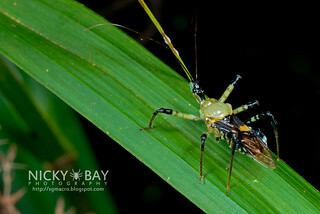 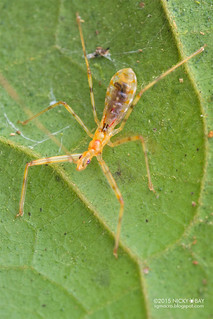 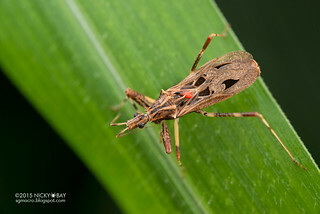 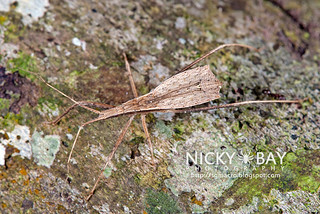 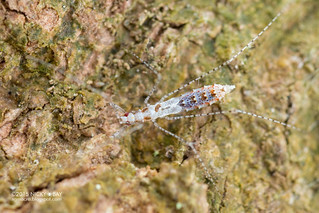 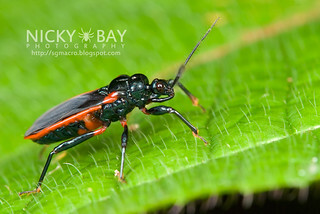 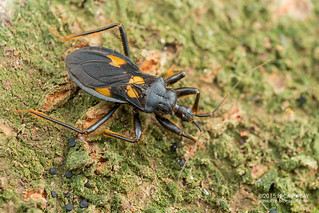 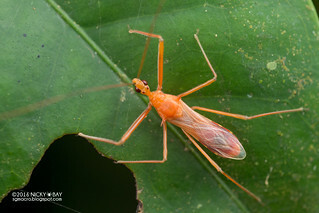 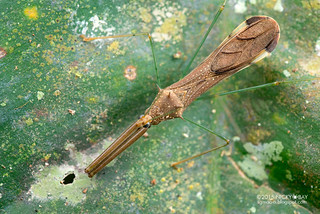 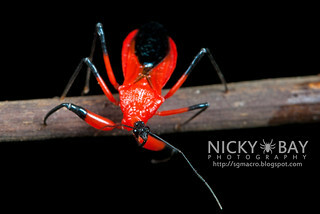 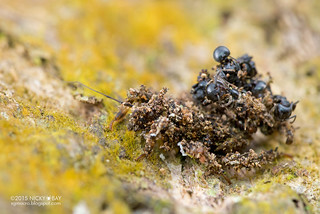 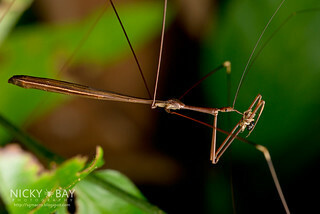 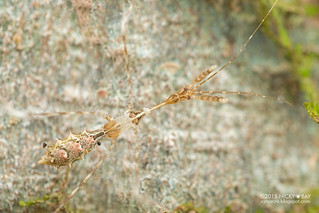 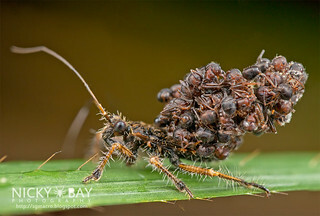 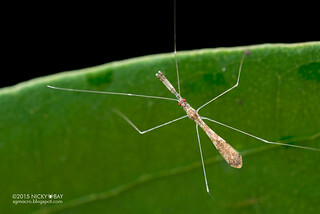 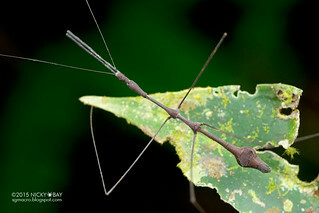 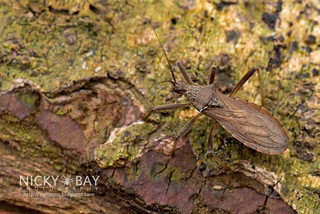 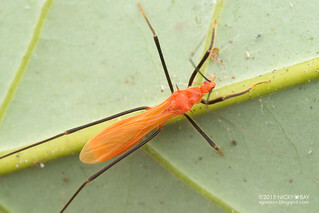 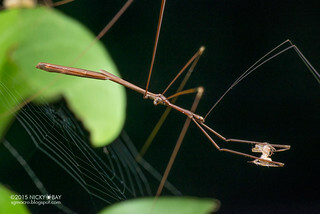 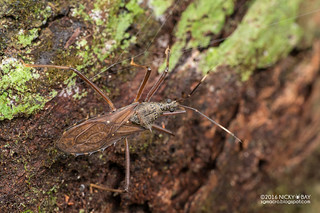 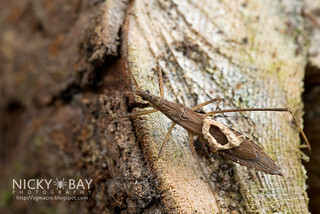 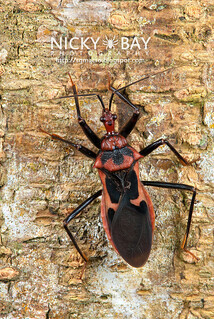 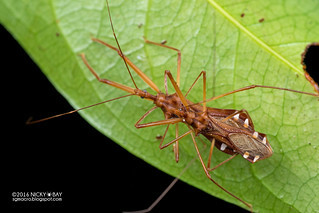 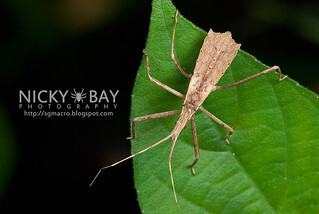 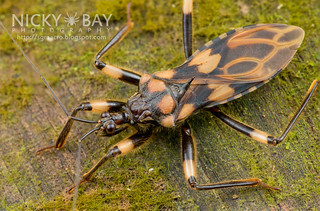 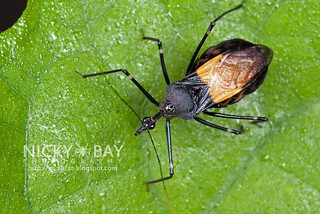 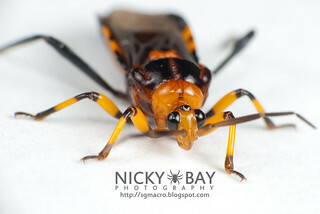 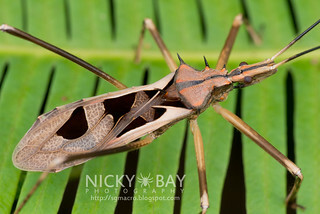 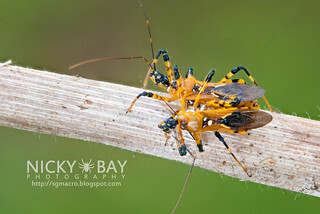 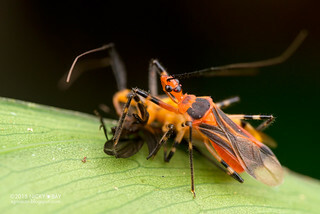 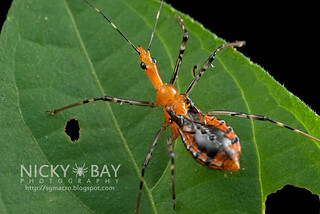 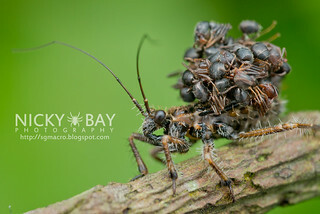 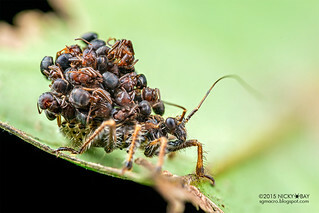 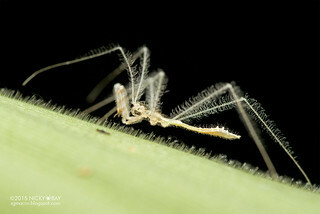 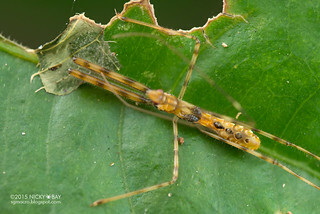 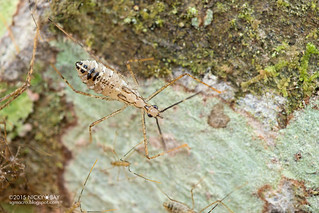 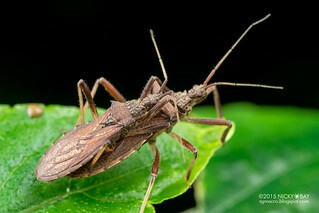 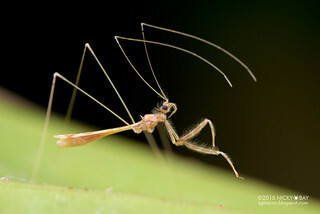 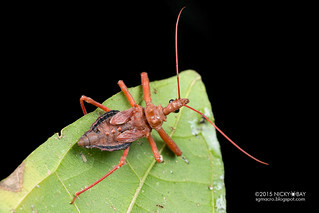 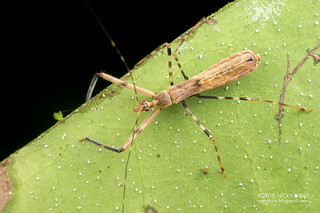 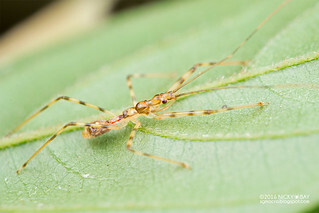 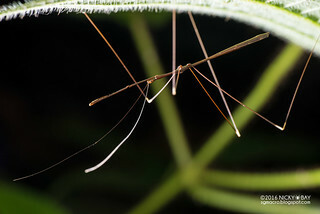 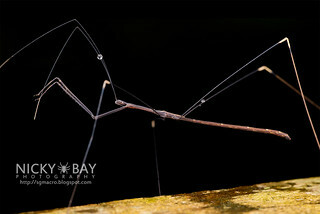 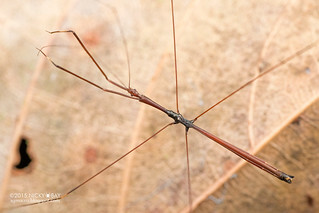 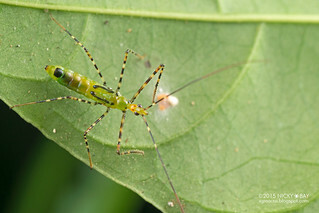 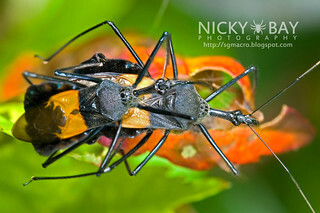 View my complete Flickr photo set: Reduviidae - Assassin Bugs.